The December meeting of Council promises to be an interesting one with several important decisions being made. 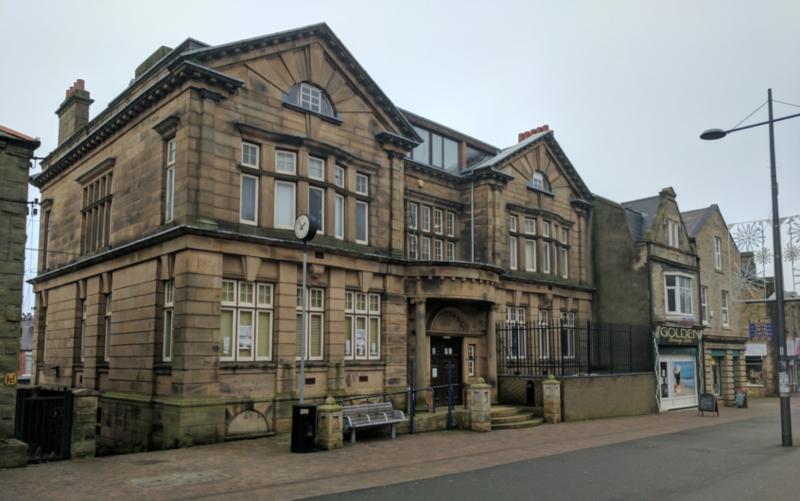 The Council will be considering a draft business case and making a decision whether or not to bid for the old Stanley Urban District Council Offices in Front Street now that DCC have placed them on the market. They will also be considering a proposal to take over the Community Room in West Rd, Annfield Plain and seeking to approve the budget for 2017/18. 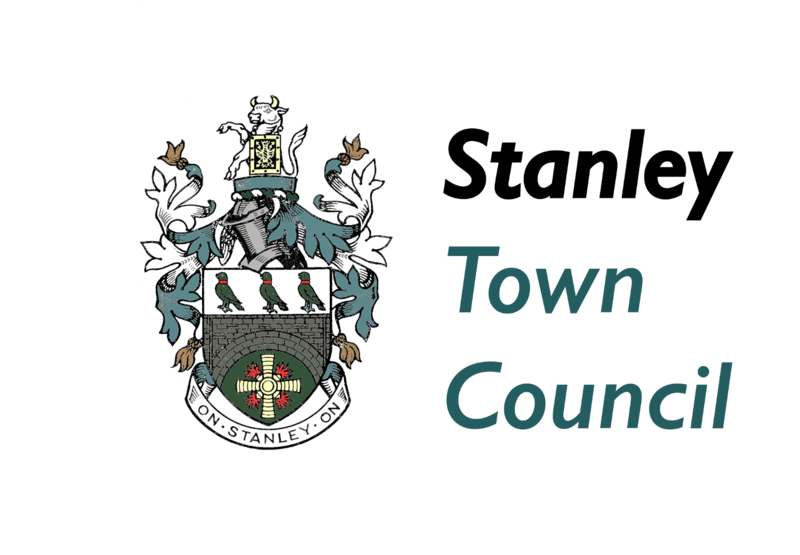 The budget being presented to Council by the Finance Committee will be proposing that the Town Council’s part of the Council Tax is frozen next year, whilst allocating a further £60,000 towards cash grants to support community groups and initiatives. More information about the Council Offices and the Community Rooms and the full draft budget are linked below.